Head’s up Kroger Shoppers! 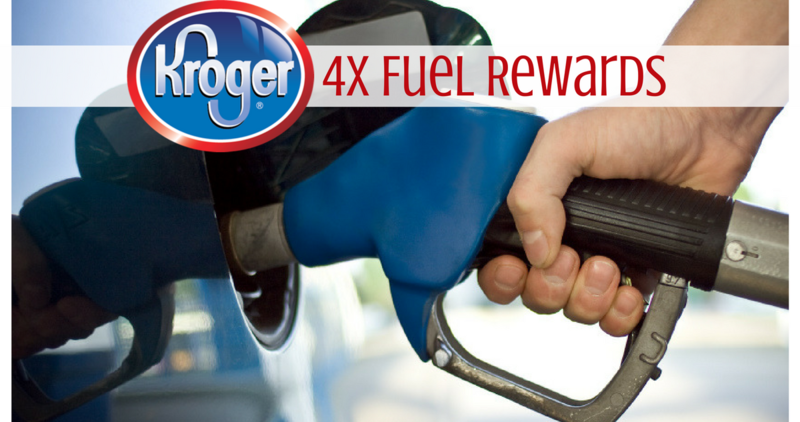 You can load this new Kroger eCoupon to get 4x Fuel Points when you buy participating gift cards now through Sunday, 2/3. That means for every $25 you buy in gift cards you’ll earn 100 fuel points (equal to 10¢ off a gallon of gas up to 35 gallons). If you use all of the $3.50 discount per gift card, it’s like getting 14% off each card! All gift cards are included except for Kroger cards and reloadable debit cards. Tip: You can even even shop online for them and get the fuel points in your account! Just make sure you’ve loaded the coupon first. See more great Kroger Deals!